So I volunteer at Shepreth Hedgehog Hospital which is about half an hour away from where I live. Both us and the public bring in hedgehogs that we have seen out and about that are not healthy and need care and attention. Then we nurse these poor little things back to health, take them to our local vet if they need medical attention, ensure they are a reasonable weight then release them back to either where they came from if it is safe or to one of our release sites. We rely completely on donations and are grateful to each and every person who gives us a helping hand, be that a money donation, dog and cat food or even just old fleeces that we can cut up into blankets. It is very tiring working all day in a stuffy, hot little building with 70+ hedgehogs but extremely rewarding in the end when you know you have given a little creature a better life. If you find yourself with spare time in your week and you love animals, please consider volunteering! 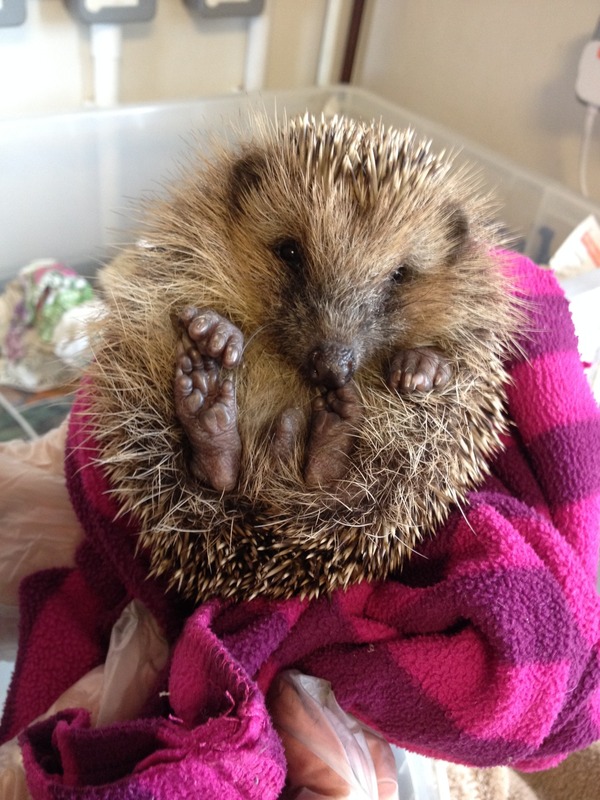 It doesn’t have to be with hedgehogs, there will be many rescue shelters around with dogs, cats, small animals etc that I’m sure would love some help – even if you can only spare one afternoon a week. It will be one of the best things you could ever do! Oh the photo is one that I took of one of our adorable babies that came in after being abandoned by his mother, he was so friendly and cuddly! Time To Call A Roofer?